Halloween Invites - Oh So Girly! Don’t forget that Halloween is not so far. If you have the wish to celebrate it with a party, keep in mind that you have to get organized and order your invitations in advance. 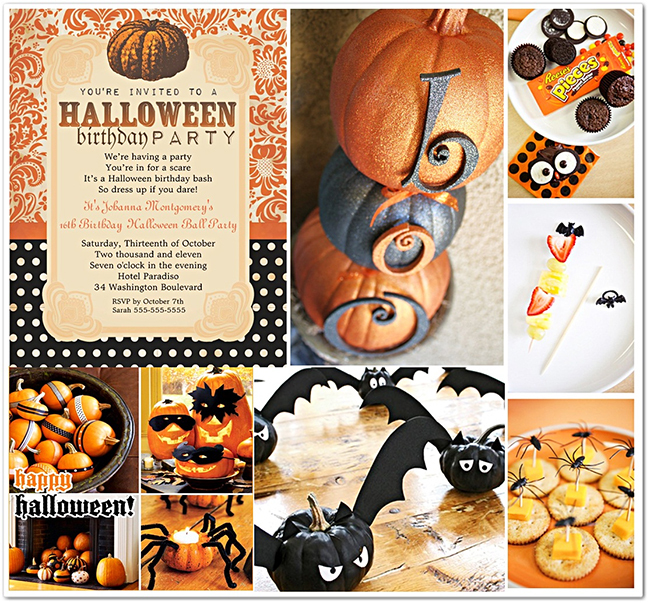 This year we have a huge selection of cute, scary, modern and vintage Halloween invitations at Zazzle.